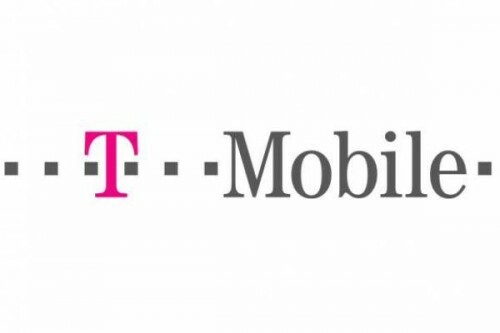 According to TmoNews, T-Mobile is blacking out three days - Friday, September, 20th, Saturday, September, 21st and Sunday, September, 22nd - as dates, when its retail workers can’t take vacations. Quite obviously, the reason for such a decision is the iPhone 5S and iPhone 5C launch that is expected to take place on September, 10th. 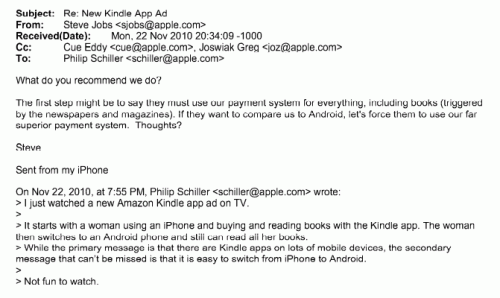 The American Department of Justice says that Apple changed its in-app purchasing policy 'to retaliate against Amazon'. 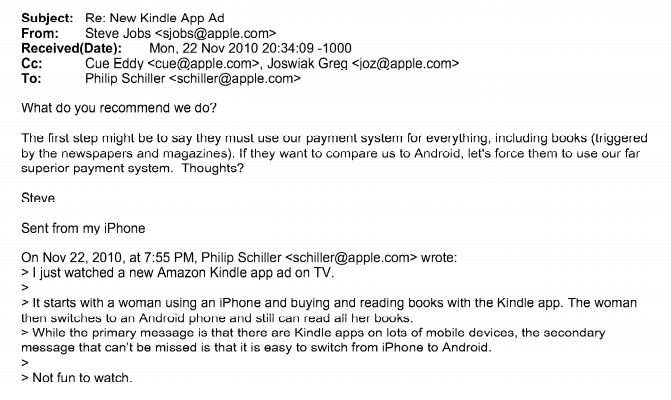 As a proof it cites an email from Steve Jobs sent to several Apple’s executives, where Jobs suggests to change the purchasing rules for Amazon and a number of other companies to make them use only Apple’s native payment system. Apple’s developer center is finally fully functional after being down for about three weeks. According to the latest announcement, all the services are back online, so the users can start working this very moment. 'American Legend' has posted a new trailer for the log-expected Steve Jobs movie starring Ashton Kutcher. The movie will be released on August 16th. It only takes one person to start a revolution. The extraordinary story of Steve Jobs, the original innovator and ground-breaking entrepreneur who let nothing stand in the way of greatness. The film tells the epic and turbulent story of Jobs as he blazed a trail that changed technology -- and the world -- forever. Now have a look at the new trailer. iOS market share has grown over the past year. 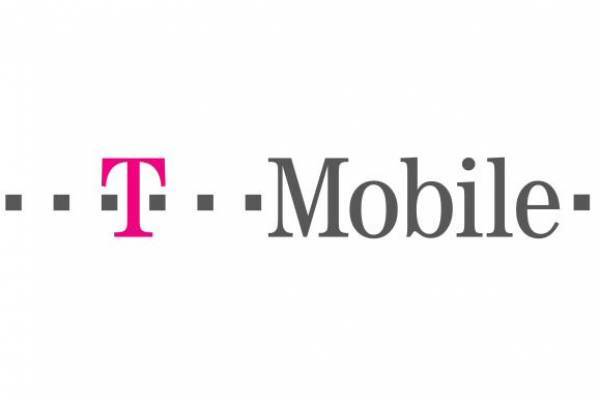 According to the latest Kantar research, by the end of the June quarter, Apple had 42.5% of the U.S. mobile device market, while Google with its Android - 51.5%. Those who have an iPad may sometimes need to use it to watch a movie or cook a dinner following a recipe found on the Internet. 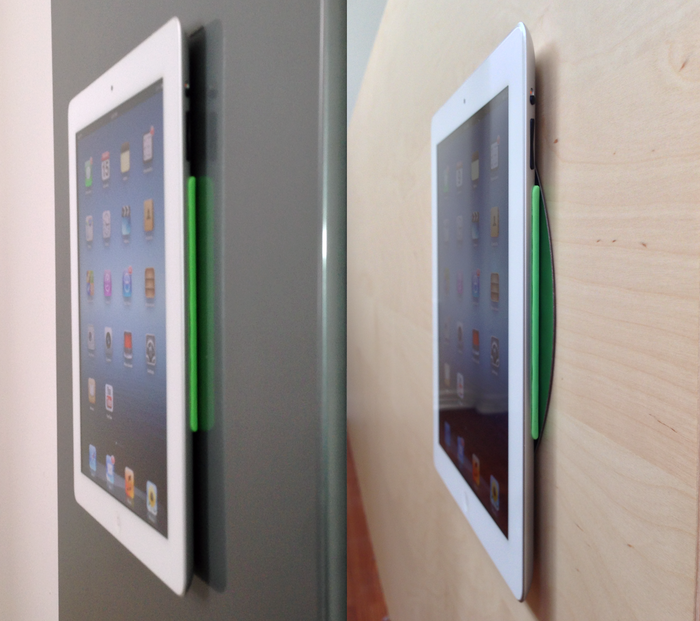 So far, the only more or less convenient way to do that was to buy a bulky mount. But things have changed. Harris Interactive, a marketing research firm, gave Apple the title of “Brand of the Year” in three categories - Computers, Tablets and Smartphones, VentureBeat reports. Will Barak Obama veto iPhone and iPad import ban? 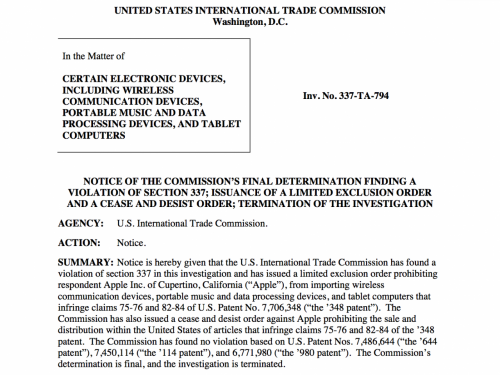 Last June ITC issued an order to ban Apple from importing its older products. The ITC discovered that Apple infringed on a Samsung patent related to cellular technology in AT&T models of the 3GS and 4 as well as with the iPad 1 and 2 3G models. The ban will go in effect on August 5th. Although there is still hope that President Obama vetoes the ban. Considering that he did not do that over the last decade, the ban is unlikely to be cancelled. It was the Verizon Lawyer Randal Milch who asked President Obama to veto the ITC ban. According to some sources, the next generation iPad will feature a 2048 x 1536 resolution, the same as the current model has. However, the new iPad is to boast a slimmer bezel as well as GF2 touch screen technology. 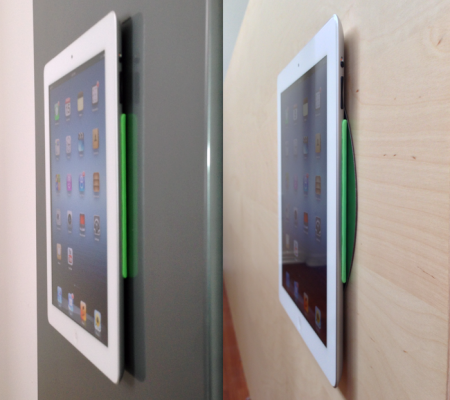 This will undoubtedly make the device thinner and lighter. It is also claimed that the touch panel technology will be supplied by TPK and GIS. 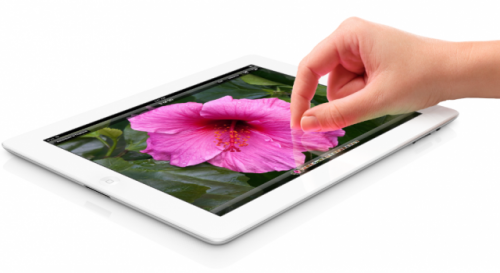 It is also believed that LG, Samsung Display and Sharp will be the suppliers of the retina displays both the next generation iPad and iPad mini. 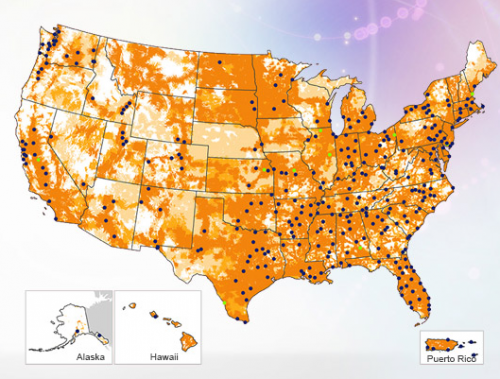 It was announced today that since now 7 markets will be boasting 4G LTE thanks to AT&T new program. The American carrier has already covered 336 with this new technology. Four of the newly launching markets were announced before as coming by the "end of the summer." 52 new markets were coved by the carrier in June and 44 new markets in July and there are about 400 markets all over the world yet to establish 4G LTE. 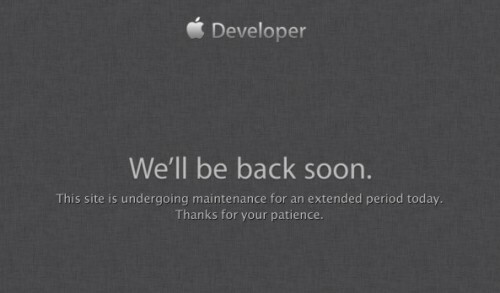 Apple’s developer website was hacked. This is the official statement made by Apple today. As you probably know, the dev webpage has been down for more than 4 days now due to the work on restoring the database system, updating the server software and troubleshooting. Well, at least this is what we’re told. VLC for iOS is back. Well, this app is only available in New Zealand now, however, it would reach the American App Store soon. As to the other countries, it is said to be available a bit later. 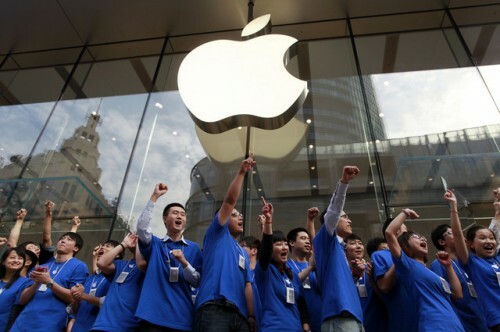 According to the Fortune’s latest annual list of the world’s most successful companies, Apple ranks #19. As to the top five spots, they are occupied by such corporations as Royal Dutch Shell, Wal-Mart, Exxon Mobil, Sinopec Group and China National Petroleum. 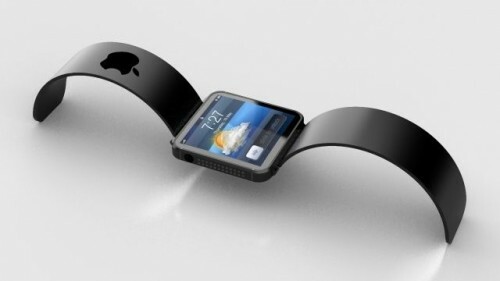 The iWatch trademark has been actively pushed forward during the past few weeks. As a result, Apple is now recognized as its official owner in several countries, namely Russia, Japan, Taiwan and some others. Oddly enough, the Cupertino company hasn't yet filed for the iWatch trademark on its domestic market as well as in Europe. Why is it so?